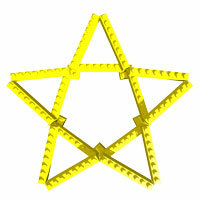 Here you will be able to build LEGO stars. This stick LEGO star is an easy one to build. It only requires 20 LEGO bricks. 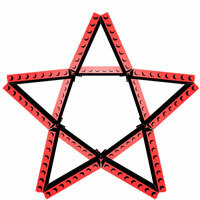 This stick LEGO star II is an upgraded version of stick LEGO star. You need to have at least five 1x2x2 corner plates.